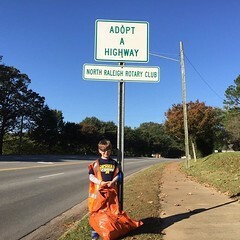 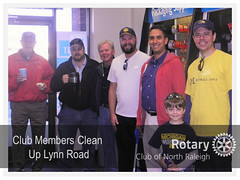 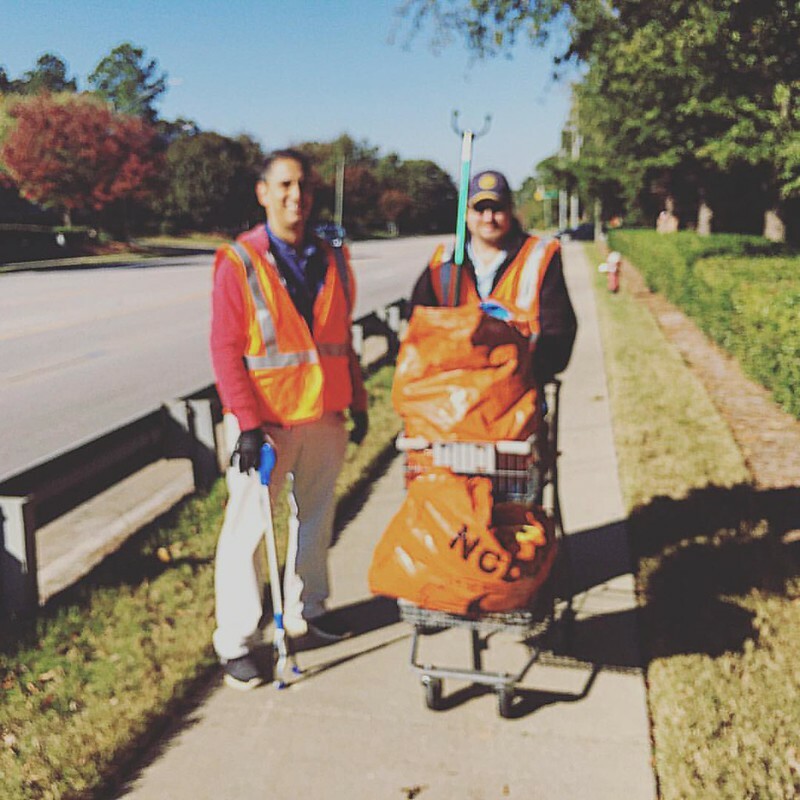 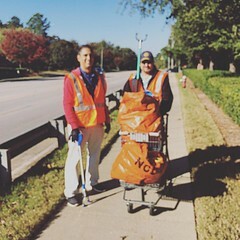 The club held it’s biannual roadside cleanup project on Lynn Road October 29th. The club is part of the DOT’s Adopt-A-Highway program servicing Lynn Road between Lead Mine and Ray Road. 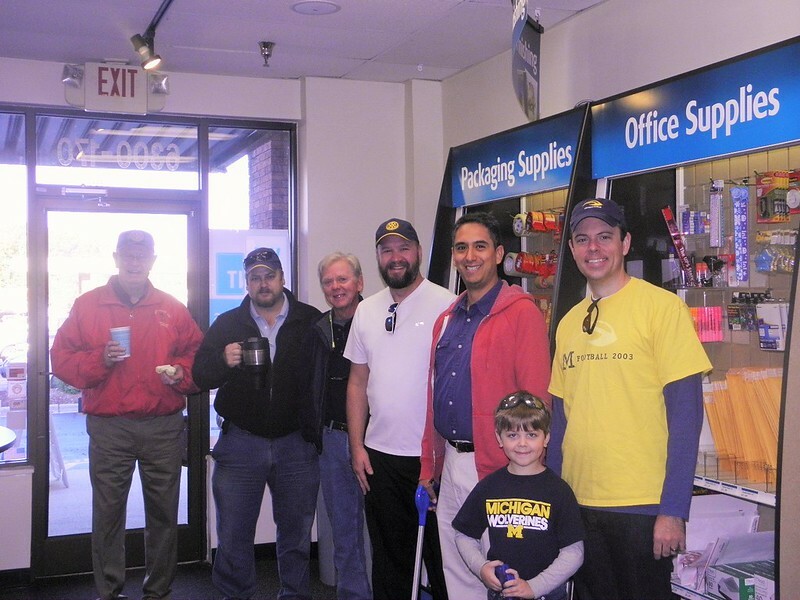 Participating members were Ed Smallwood, Rich Lewis, Steve Ramirez, Mike Wienold, Chris Morden, Scott Morden (Chris’s son) and Steven Nelson.